Kootenay National Park is located in southeastern British Columbia Canada, covering 1,406 km2 (543 sq mi) in the Canadian Rockies, and forms part of a World Heritage Site. The park ranges in elevation from 918 m (3,012 ft) at the south-west park entrance, to 3,424 m (11,234 ft) at Deltaform Mountain. 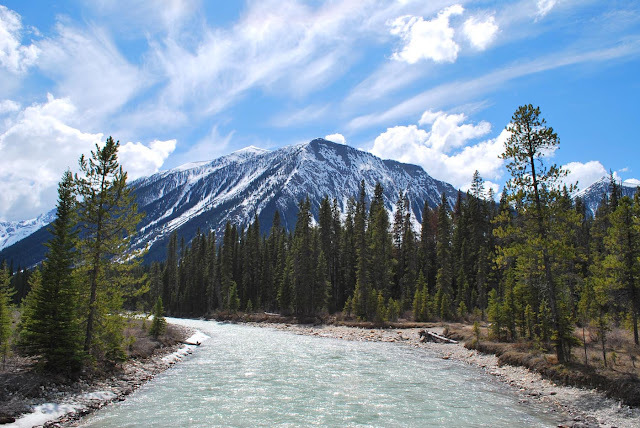 Kootenay forms one of the four contiguous mountain parks in the Canadian Rockies; the other three being Banff National Park directly to the east, Yoho National Park directly to the north, and Jasper National Park, which does not share a boundary with Kootenay National Park. 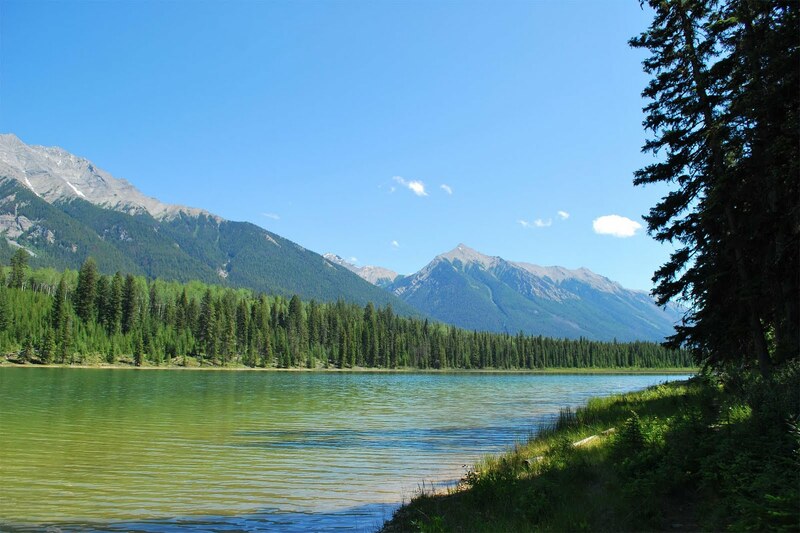 Initially called "Kootenay Dominion Park", the park was created in 1920 as part of an agreement between the province of British Columbia and the Canadian federal government to build a highway in exchange for title (property) to a strip of land on either side of the route. A strip of land 8 km (5.0 mi) wide on each side of the newly constructed 94 km. 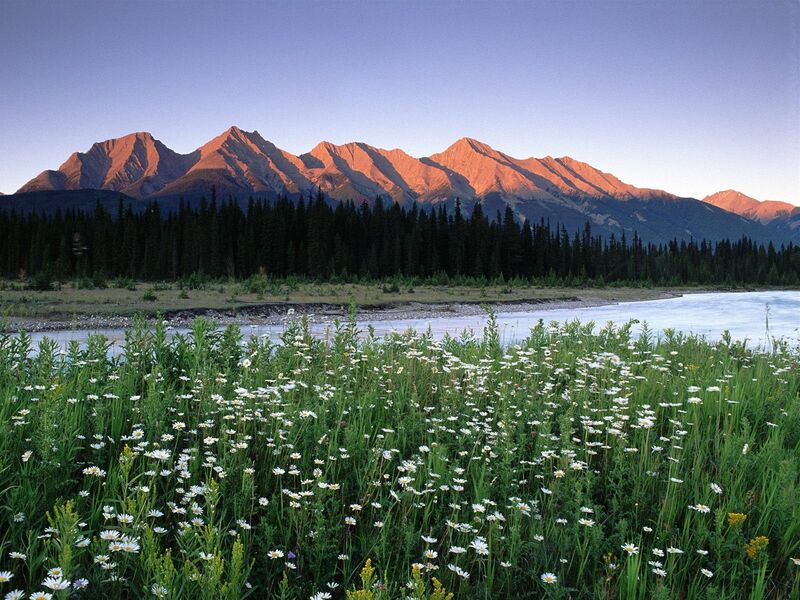 Banff-Windermere Highway was set aside as a national park. While the park is open all year, the major tourist season lasts from June to September. 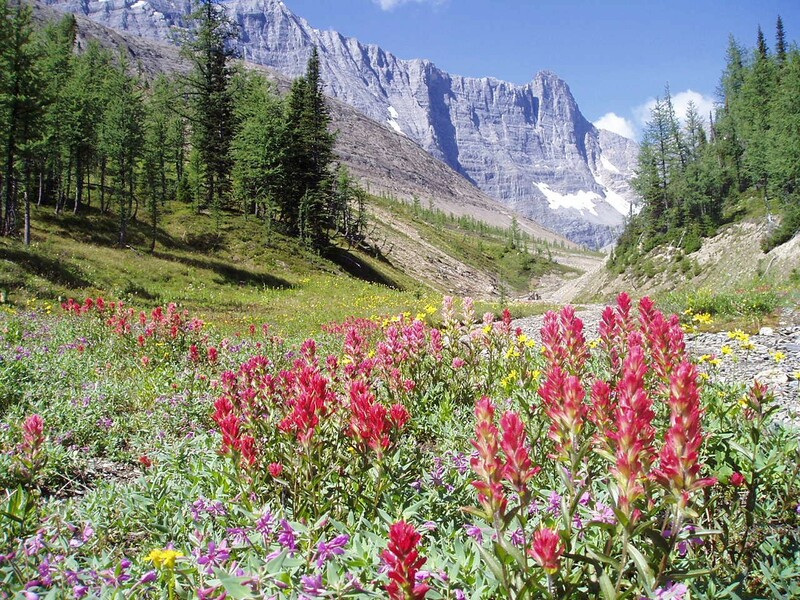 Most campgrounds are open from early May to late September, while limited winter camping is available only at the Dolly Varden campground. 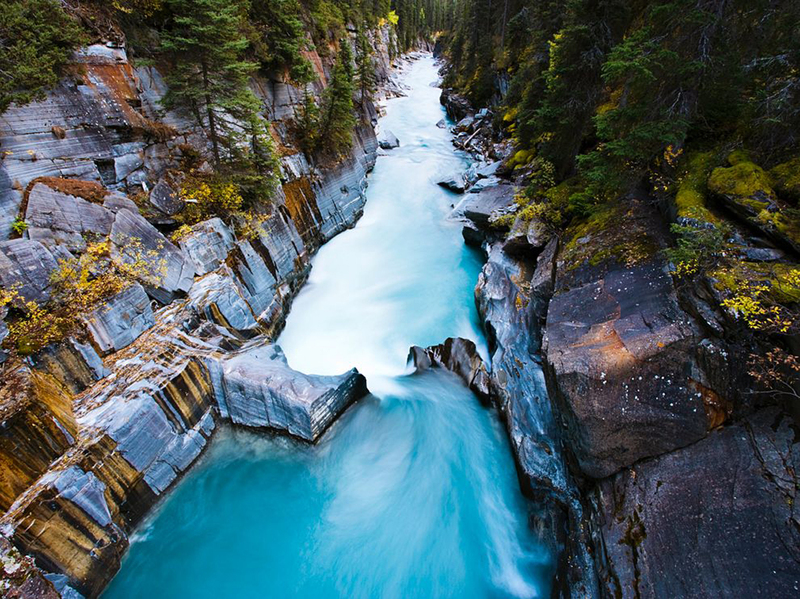 The park takes its name from the Kootenay River, one of the two major rivers which flow through the park, the other being the Vermillion River. While the Vermillion River is completely contained within the park, the Kootenay River has its headwaters just outside of the park boundary, flowing through the park into the Rocky Mountain Trench, eventually joining the Columbia River. 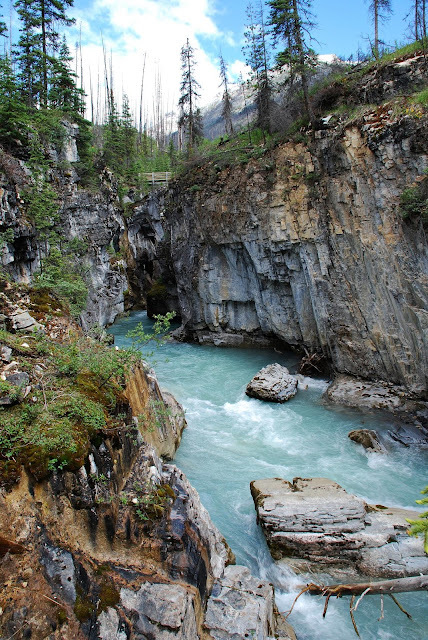 The Banff-Windermere Highway, #93 follows the path of both rivers through the park.